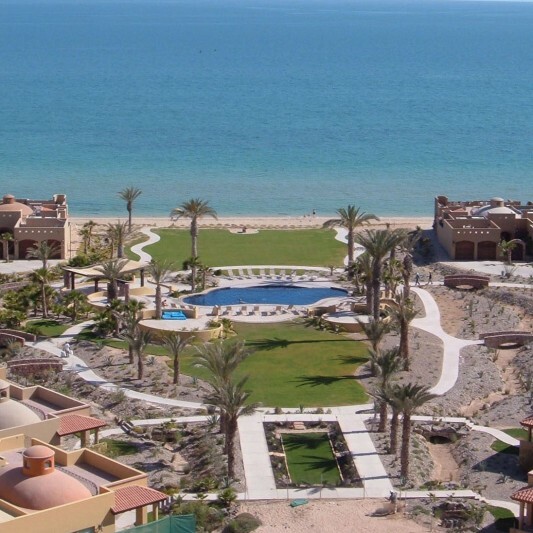 What was once a quaint fishing village described as the Galapagos of North America has become one of the fastest-growing Mexican resort towns. 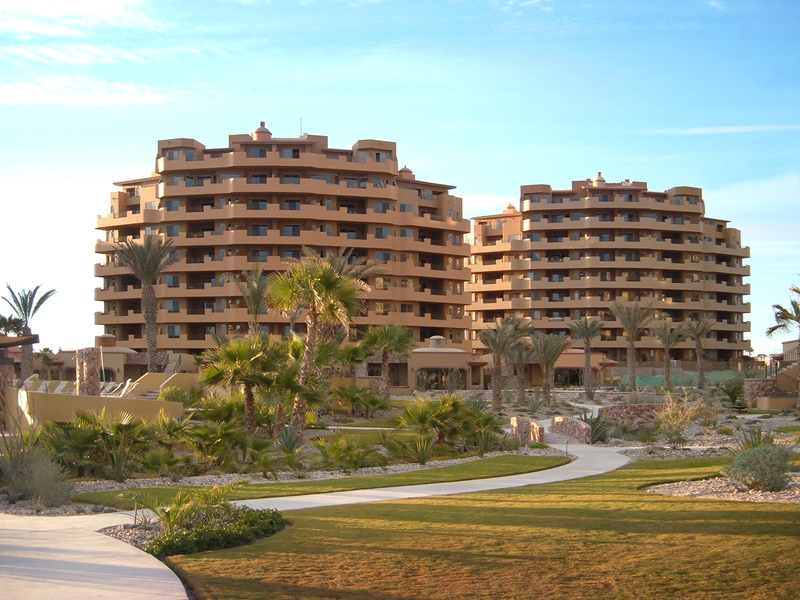 Bella Sirena offers a variety of residences located on more than 14 acres of premier beachfront property. 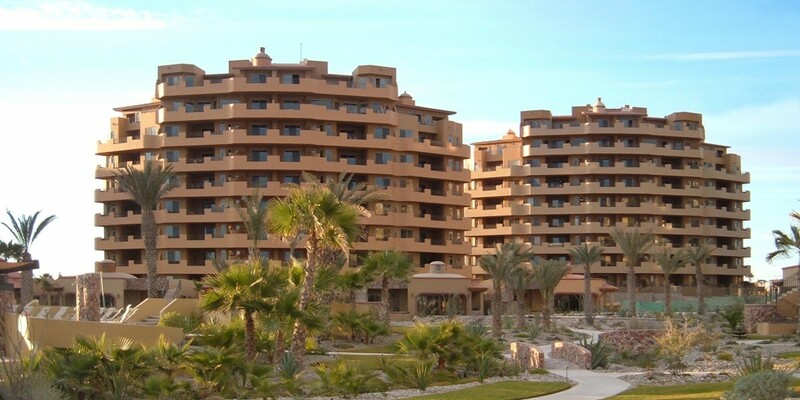 Beck built three luxury condominium towers with a total of 202 units, as well as 12 beach villas, eight beachfront homes, a commercial center, spa and gym. 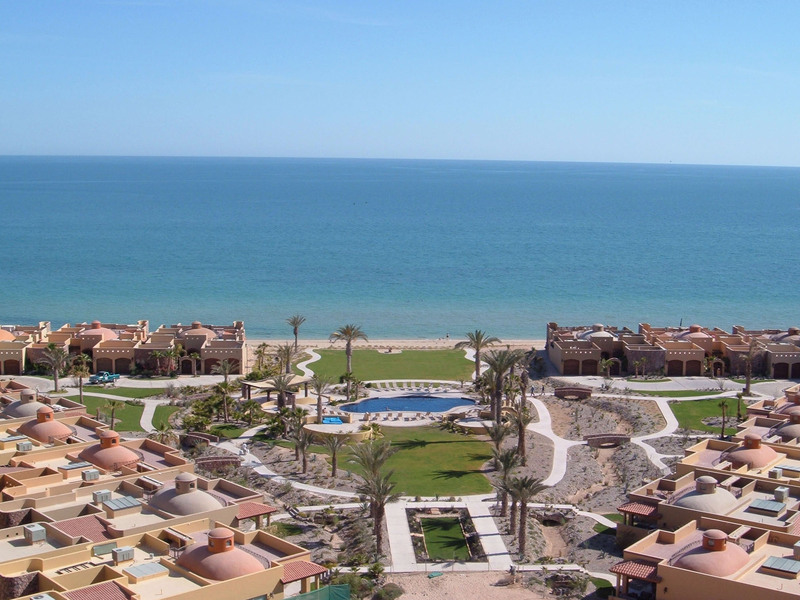 Abundant landscaping, hand laid stone streets and old-world architecture creates a dramatic backdrop for breathtaking views of both the ocean and the unique Puerto Peñasco landscape.